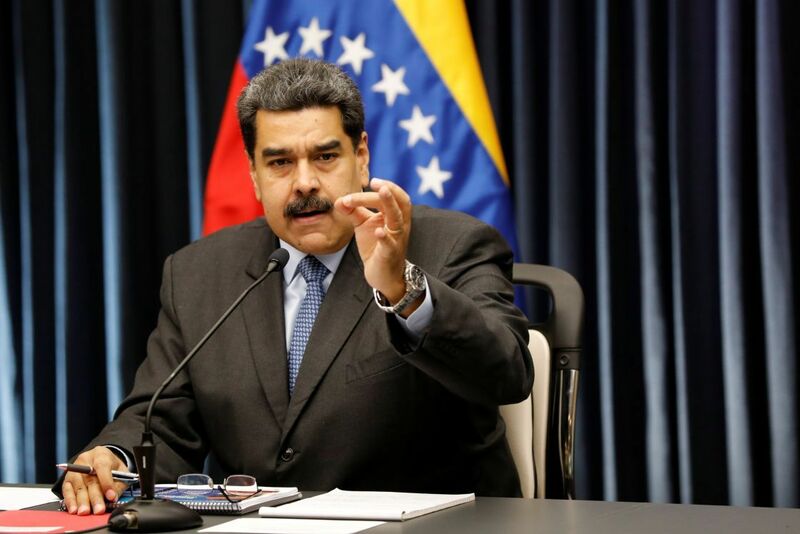 In a bid to teem pressure coming from both within Venezuelan and outside it shores, the Maduro government has disclosed its government readiness for talks with opposition leader and self-declared interim president Juan Guaido. Mr Maduro told the Russian state news agency Ria that he would discuss the crisis gripping the country with the opposition, with the participation of international mediators. "I am ready to sit at the negotiation table with the opposition for us to talk for the benefit of Venezuela, for the sake of peace and its future," he said. In an exclusive television interview on Tuesday with Sky's chief correspondent Stuart Ramsay he said meetings with Maduro were pointless as they would make no headway. Self-declared President of Venezuela Juan Guaido tells Sky News he and his supporters risk imprisonment and torture. Mr Maduro's government has been trying to increase the pressure on Guaido's with the nation's Supreme Court freezing his bank accounts and banning him from leaving the country. The Maduro regime is under attack both at home and abroad, with protests across the country leaving at least 40 dead and more than 700 detained since 23 January. Meanwhile the US has imposed stiff sanctions on Venezuela's oil industry, its main source of income. The restrictions placed on Mr Guaido by the Supreme Court, regarded as the judicial voice of the Maduro government, lend a thin veneer of respectability to the attempts to undermine him.